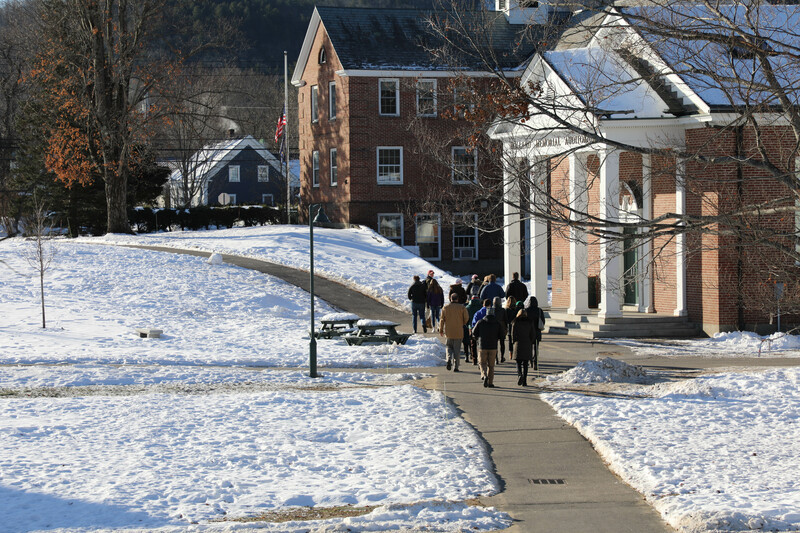 Roughly 40 prospective families arrived to a bitterly cold campus early Saturday morning, immediately feeling the warmth of the boarding school community into which they stepped. Boarding schools are an enigma for many who are unfamiliar with our holistic approach to education. 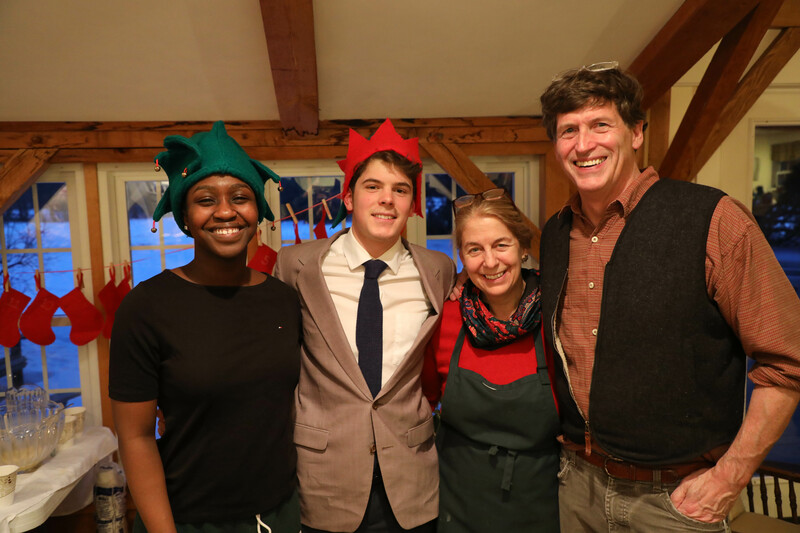 However, for those of us who have chosen to make Proctor our home and have committed our life’s work to helping our students navigate adolescence, the immersive nature of boarding school life simply makes sense. That’s one of our greatest challenges as a school communications team. 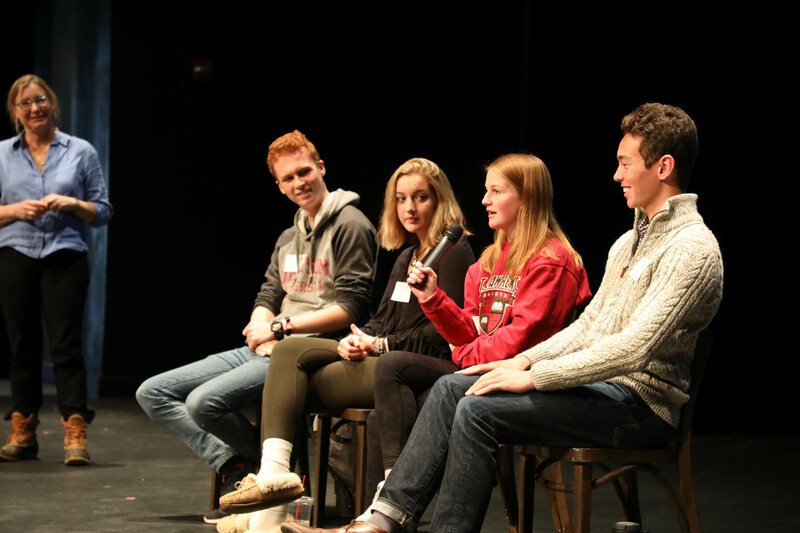 How do we effectively communicate the whole of the Proctor experience to prospective families who have yet to step on campus? How do we articulate a ‘feeling’ that accompanies a community? Each year, despite technological enhancements, email workflows, and the omnipresence of social media posts, we become more and more convinced of the value of human relationships. It is these relationships that help families understand the complexities of Proctor’s educational model, and ultimately, it is these relationships that allow a family to entrust our community to educate their child in a residential environment. 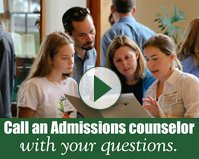 Our fall Admissions Open Houses serve as an entry point to these human relationships. 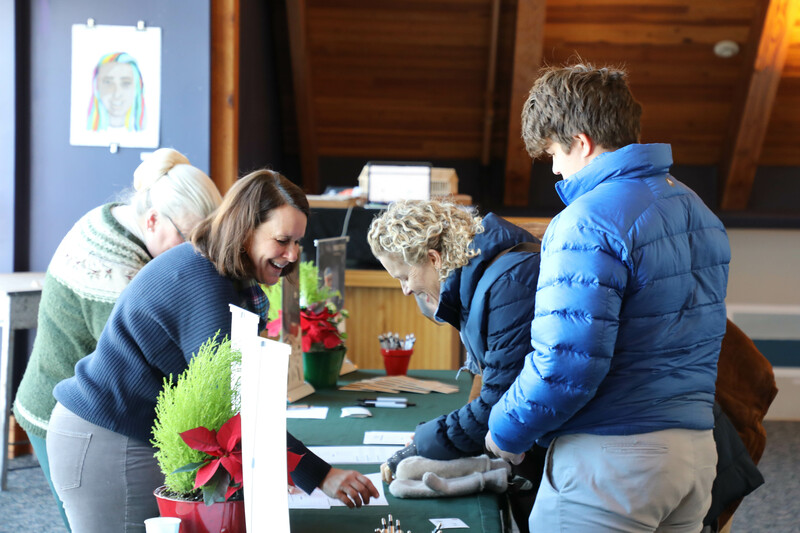 Current parent volunteers, student tour guides and panelists, and faculty members all provide gateways into better understanding Proctor and how this funky school in rural New Hampshire fits into the educational journey of each visiting family. Understanding the intersection of a boarding school with your family and your child is no easy task. How do you, as a parent, retain your influence in your child’s life when he or she is surrounded by other influencers 24-7? How will your family dynamics change if your child goes to boarding school? 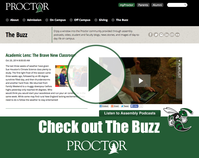 Kids at Proctor seem so busy and engaged, will they still have time for our family? 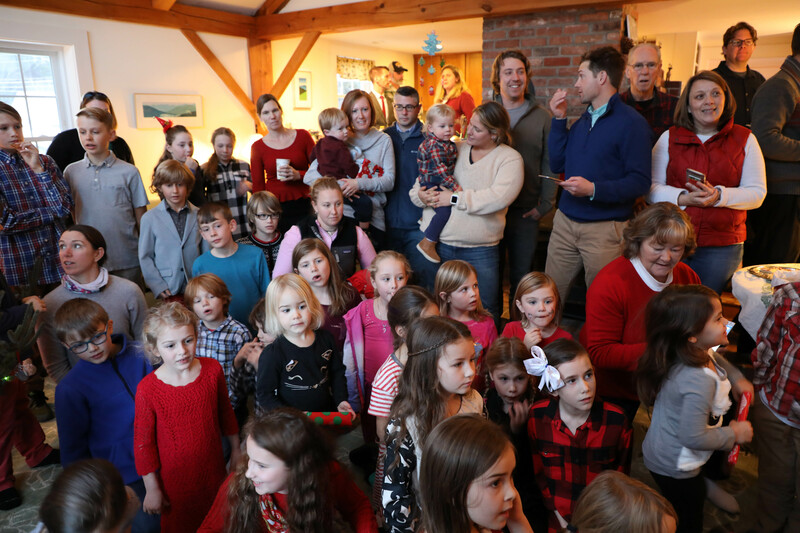 While we never pretend to know the answers to these questions, we offer this simple advice: the relationships your child will form with adults and peers at Proctor will supplement, not detract from, your role as a parent. 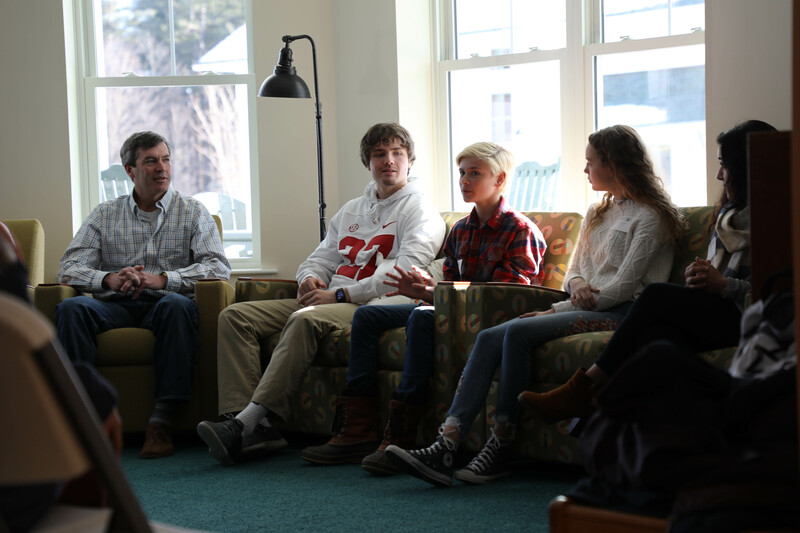 When making the decision to enroll at Proctor, your family, not just your child, chooses to enter into one big family filled with people who care deeply about each other. Our responsibility to our students extends well beyond the walls of our classroom and the pages of our textbook. We serve as examples for our students: in the dining hall, in assembly, when we play with our own children, when we interact with our peers, and when we volunteer our time in the local community. 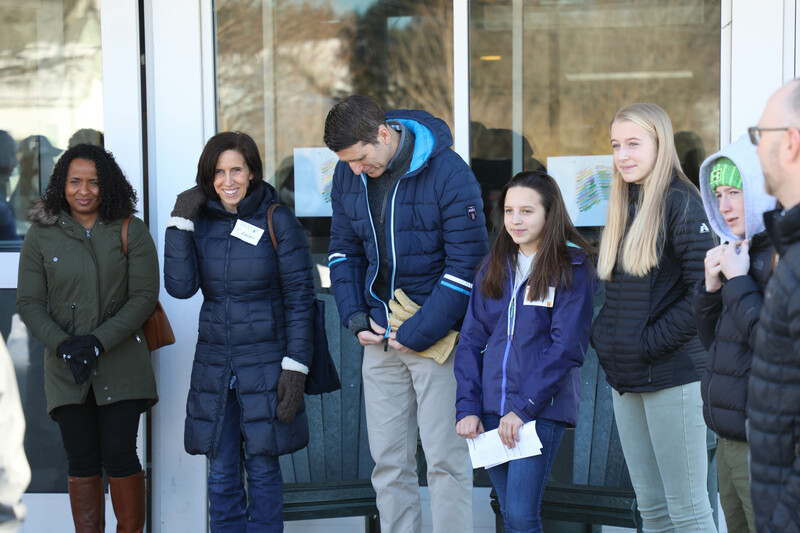 Our students arrive at Proctor having been shaped and molded by you, as parents, and our role is to simply build upon that foundation to the best of our ability. This weekend, like every weekend at boarding school, was incredibly busy with classes, tours, games, races, and weekend activities. 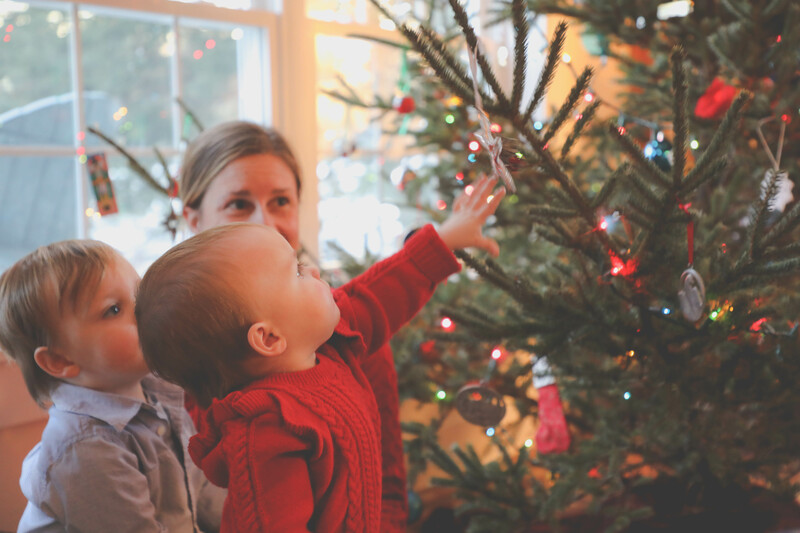 But when we have true community moments like we did yesterday afternoon, when the chaos of our imperfect family comes together to enjoy the magic of the season, we are reminded to live our lives with the hope, courage, and resilience our children deserve. It is in these moments, where relationships take center stage, that we unlock the true power of living in a boarding school community. 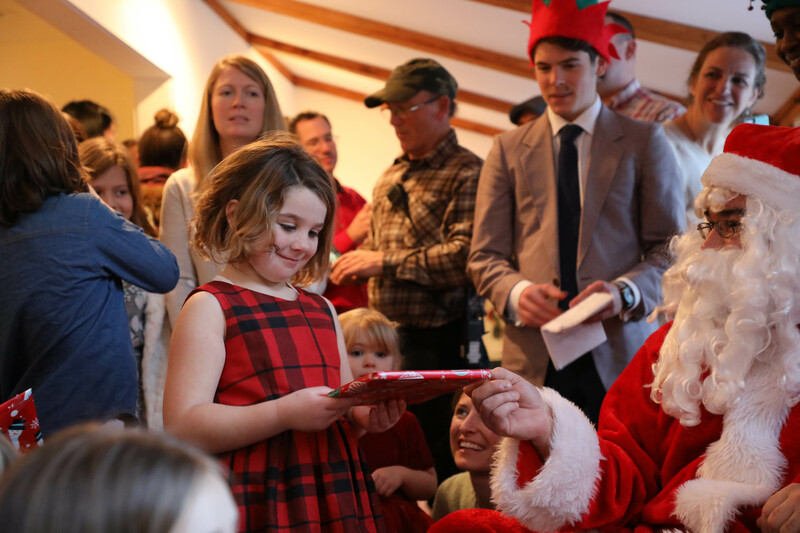 Thank you to Mike and Betsy for opening their home to all of us!